This entry was posted on 19 Aug 2014 at 10:01 am	and is filed under openness, Wikipedia. 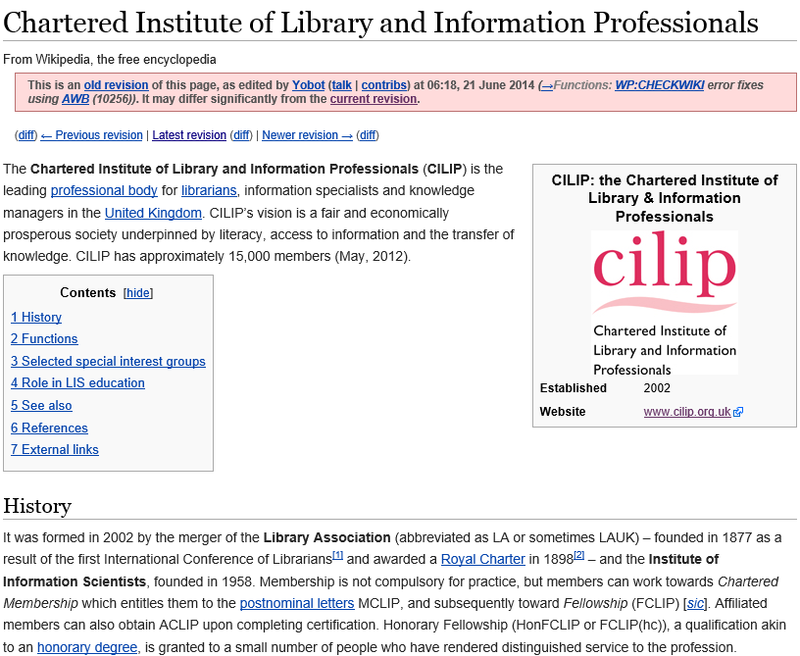 Tagged: CILIP. You can follow any responses to this entry through the RSS 2.0 feed. You can leave a response, or trackback from your own site. Good post, with lots of valid points. 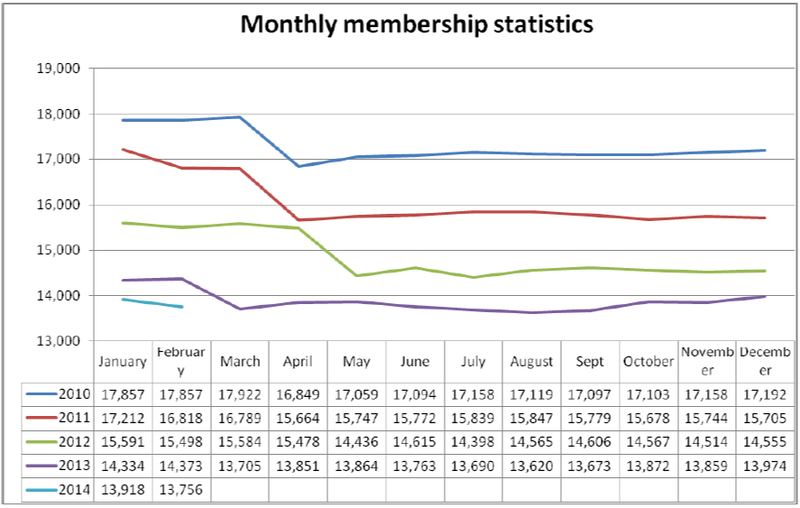 I’ve done a tiny bit of editing on that Wikipedia page, but found the time spent hunting down the facts – or in the case of my edit, ‘fact’ – was tiresomely disproportionate. 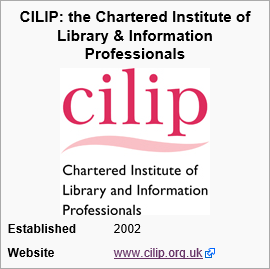 I do hope others have a go and turn the page into a source of more information, and also of an independent nature; at the moment it reads more like an official CILIP press release, rather than an independent, impartial and balanced description of CILIP and its history. @briankelly @tomroper we're going to talk to editors about the best way to do this, we won't update ourselves. Editors? Best way? I hope there is no attempt to lean the contents of the page towards some kind of bias. That will most likely backfire in terms of adverse publicity. 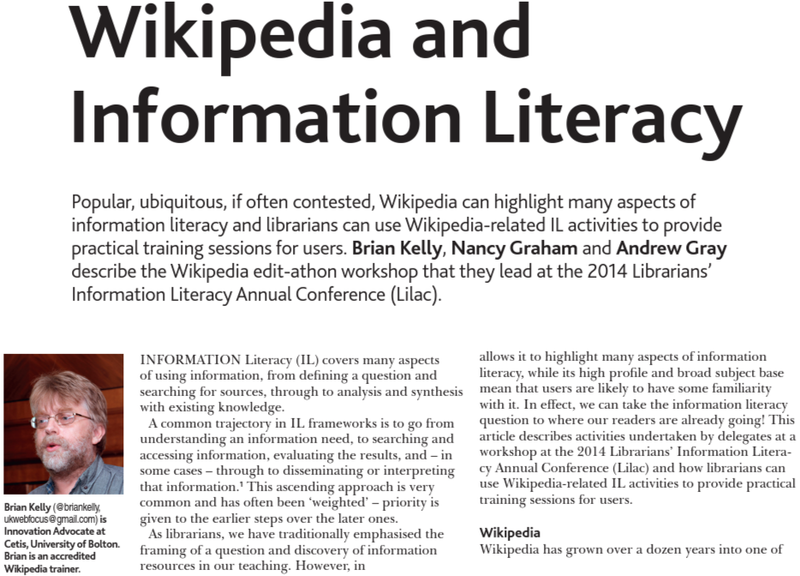 It would be far better, as you have indicated, if CILIP just made lots of fundamental information much easier to find on its website for anyone to add to the wikipedia page – not just unnamed editors they’ve had a private chat with, as their tweet implies.